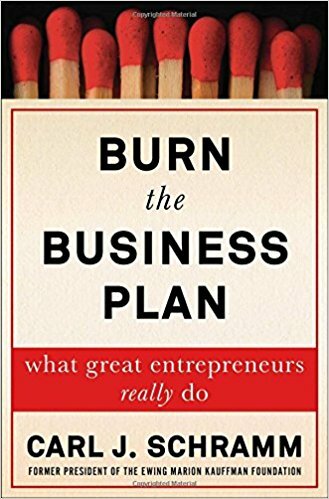 Author Jeremy Dale believes that too many businesses create an environment that encourages mediocrity and corporate norms that deliver lukewarm results at best. 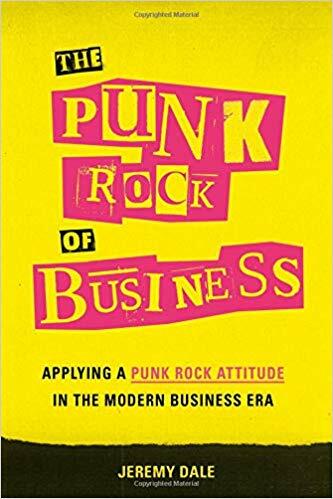 In The Punk Rock of Business, Dale offers a road map away from average and towards innovation through a mindset rooted in punk rock principles. Let Inc. help launch your dreams! 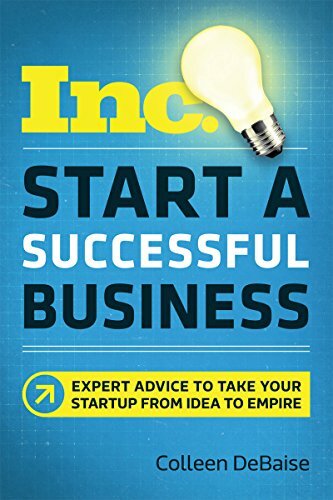 Makers, doers, and dreamers—for decades they have turned to Inc. for help in getting their businesses off the ground. 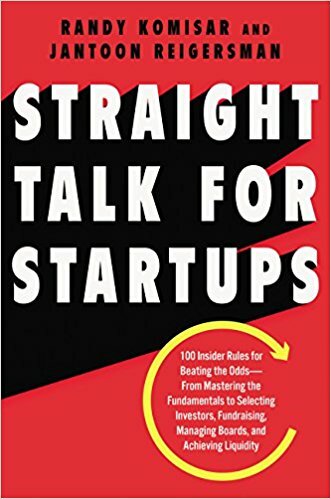 The publication's keen advice clarifies the process, while startup stories fuel aspirations and spark action. 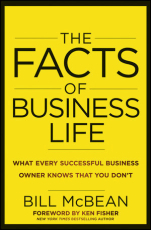 Written by a successful businessman with four decades of ownership experience, and packed with valuable advice, The Facts of Business Life presents every business owner - whether he or she is starting, building, maintaining, or exiting a business - with the key facts that, applied together, can ensure a strong and lasting enterprise. 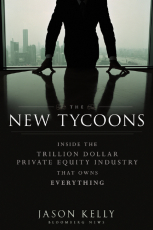 In The New Tycoons, Bloomberg News reporter Jason Kelly demystifies the complex world of private equity by telling the stories of the top firms and their leaders. 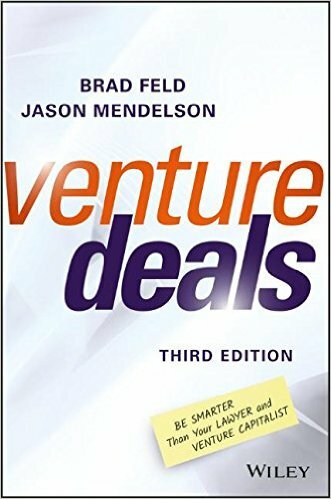 The book details how their role as investors, owners, and employers has put them at the center of our lives. 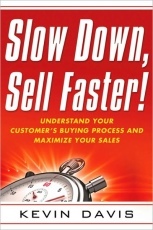 Don't be daunted by a challenging economy and fierce competition. 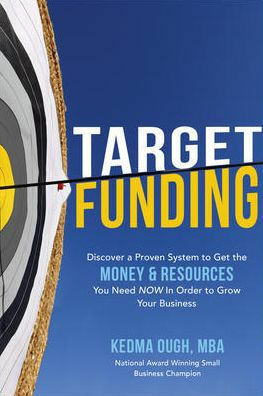 Even in the toughest environment, innovative, highly profitable businesses abound. 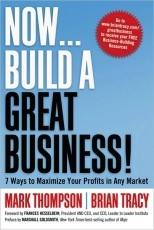 And yours can be one of them with Now, Build a Great Business!. Approximately eight million U.S businesses are currently women-owned, and the number is growing at twice the national average for all businesses. 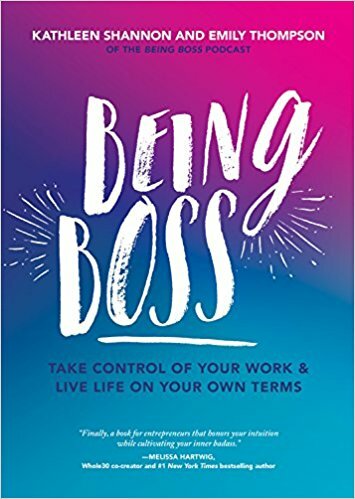 As one of the millions of aspiring female small business owners, you know that there are specific issues and questions that need to be addressed when you're setting up shop. 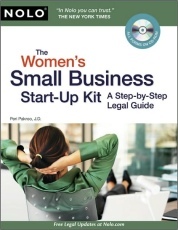 The Women's Small Business Start-Up Kit, written by the author of the bestselling The Small Business Start-Up Kit, gives you the practical and legal information you need to kickstart a successful enterprise.